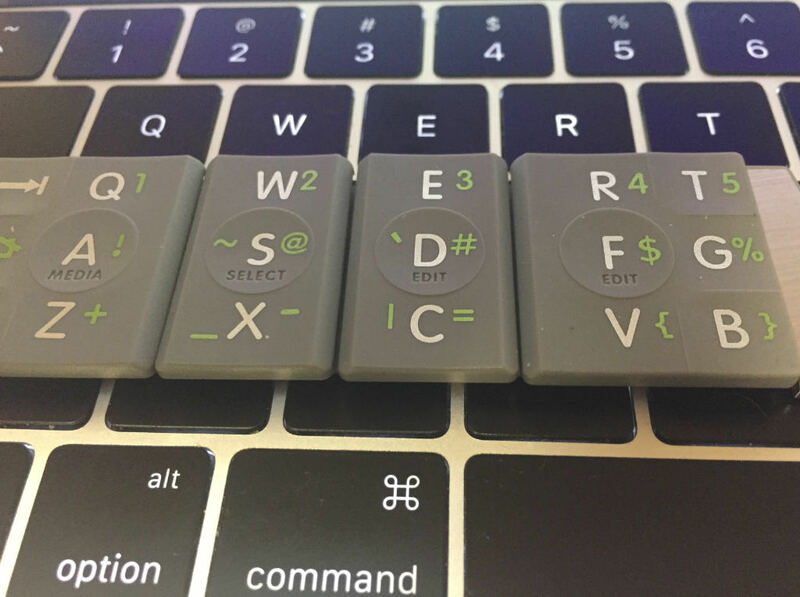 I’m part of the pre-release test group for a new kind of keyboard, called Text Blades. Each of your fingers has its own key, and as well as going up and down like a real key on a real keyboard, each key is also a mini-touchpad — the key knows which part of it you’re pressing, allowing each single key to mimic all the keys that its finger would normally control. Imagine how much better your life would be if your home was a little bit larger and all your commutes were a lot shorter. That’s what typing with the Text Blades is like. Your fingers have all the room that they need while sitting on the home row, but they have much less distance to travel when they need to move. Videos at the waytools website.